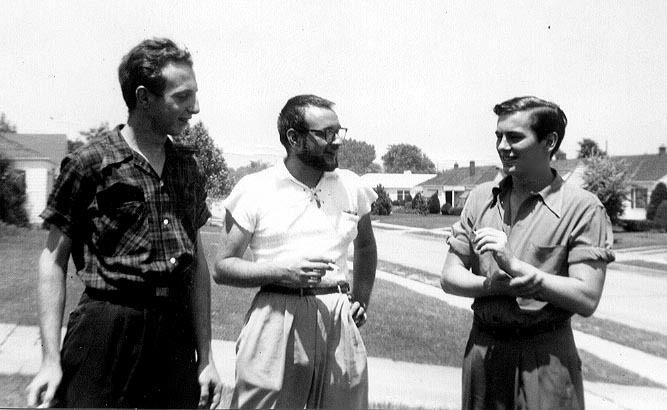 in Wichita, KS, July 15, 1951. Used with permission from Lee Streiff. See Lee's Beat Generation site Wichita Vortex at Beats in Kansas. Return to the Beats In Kansas or to the Kansas Heritage Group or to the WWW-VL: History: USA 1950s History.